The right diet is considered as one of the best options for people to keep of excess weight and stay healthy. 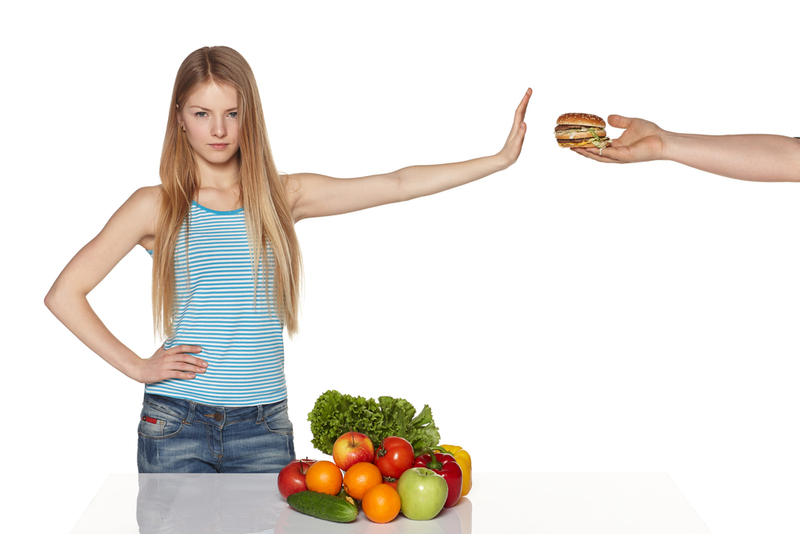 The proper diet may not be the same for everyone as they have certain preferences on the type of food they eat. Some of these diets may be effective on some people while it may not be for the rest based on a variety of reasons. In a way, these different preferences have led to the emergence of different types of diets that many people now come to know. Here are some of the more popular ones you should know about. People who follow this type of diet do not eat animal-based foods. But there are different types of vegetarians based on the type of food they are allowed to eat. There are vegetarian diets that allow consuming fish and there is the semi-vegetarian or flexitarian diet that allows eating meat products on an occasional basis. But the most popular of them is the lacto-ovo vegetarian diet that allows the consumption of eggs, dairy and honey, which are the only animal-based products allowed. Non-proponents of these diets may not be aware of it, but veganism and vegetarianism may have their differences. Veganism is more of a lifestyle than simply a type of diet alone. Vegans strictly do not consume any type of animal-based food products, including eggs, dairy and honey. As a lifestyle, vegans also do not use any product derived from animals such as leather, silk, wool, soaps, fur, cosmetics and others. Vegans believe that they are the true vegetarians. The Atkins diet is a type of diet that focuses on trying to control the level of insulin in the body. This type of diet limits the consumption of carbohydrates since it can be the main reason why insulin levels in the body can rise and fall rapidly. This diet is mainly protein-based, with those who follow it usually eat more protein than they normally do. This type of diet aims for proper balance in the type of food eaten. Generally, the typical zone diet is composed of 40 percent carbohydrates, 30 percent fats and 30 percent protein. This diet is designed for insulin level control as well as for weight loss and management. The Zone Diet encourages people to eat carbohydrates but suggest the unrefined type. It also encourages people eating healthy fats such as those in olive oil, avocado and nuts. The Mediterranean diet originated from Southern Europe and is mainly based on the type of diet prevalent in the said region. The emphasis of this type of diet is on the consumption of plant-based foods and fresh fruits as desserts. It also encourages the consumption of plant-based fats such as olive oil, cereals, nuts, beans and others. It is also characterized by the consumption of fish and poultry with small amounts of red meat and the consumption of low to moderate amounts of wine. The South Beach diet was developed by a cardiologist, Dr. Arthur Agatston and dietician Marie Almon. It is an alternative to low-fat diets, which Dr. Agatston did not believe to be effective in the long term. This type of diet focuses on consuming unrefined slow carbohydrates over simple carbs as well as eating healthy fats such as unsaturated fats and omega 3 fatty acids over “bad” fats such as saturated and Trans fats usually found in processed food products.